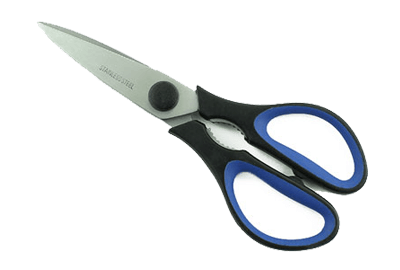 Being over 10 years China-based Scissors Manufacturer & Exporter, HomeBuild has hundred of thousands type of scissors & shears. 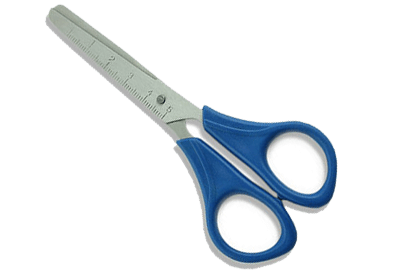 Thus we could not post all our scissors on the web. 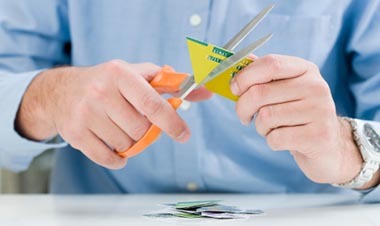 And we know that many scissors' application are multi-purposes, they can cut different kinds of stuff in each situation. But it's more convenient to find them according to the categories below, though most of them are multi-purposes. 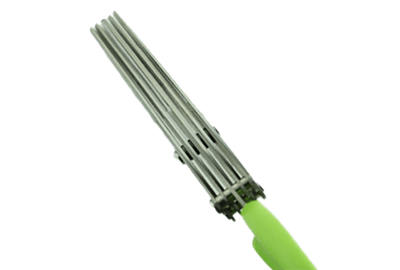 Like Kitchen Scissors, Household Scissors, Office scissors, Students/Kids Scissors, Beauty Scissors, Hair Cutting Scissors, Tailors scissors, etc. 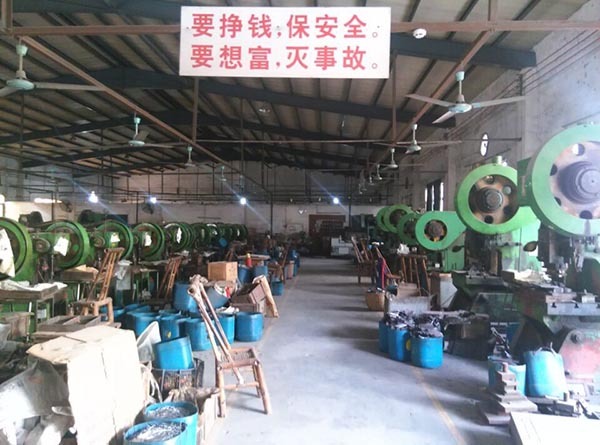 Being China's leading manufacturer in scissors & shears, HomeBuild has over 10 years experience. 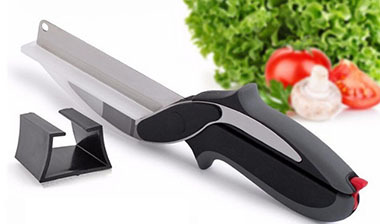 Each scissors we made is good quality & durable. 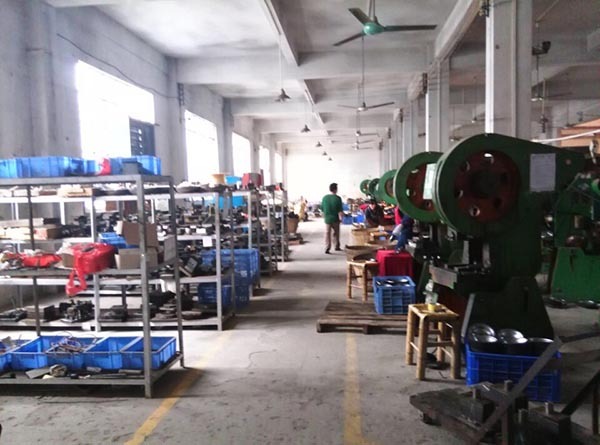 That's the reason why our clients choose us as their reliable supplier. 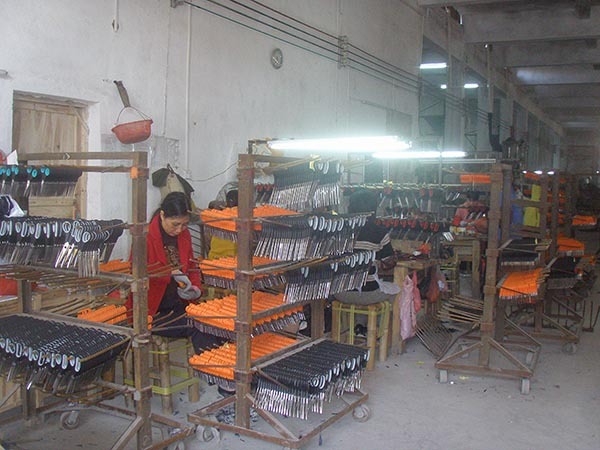 Being China-based Scissors factory, we have many trade company as our clients. When importers & distributors are sourcing with us, we'll provide the most competitive prices in the market to support our partners win their market. 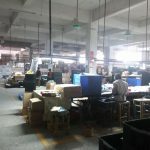 After long years development and service of many great clients, we have good order manage system. 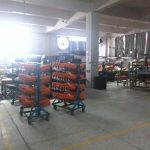 Also, our production line assures both quality and quantity, So no matter the samples scissors or order, it will be delivered faster. 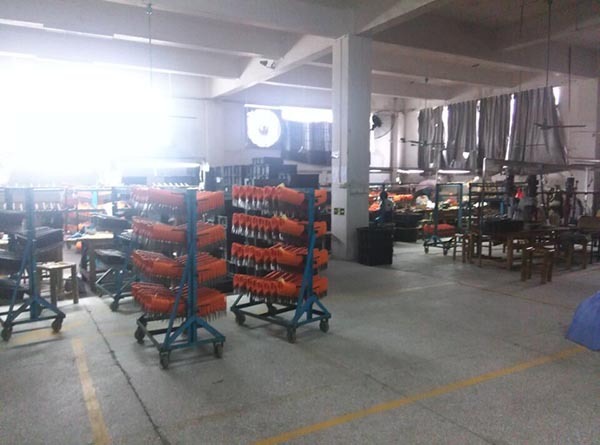 As we know, the general Minimum Order Quantity for one style scissor always up to 4000pcs and more. 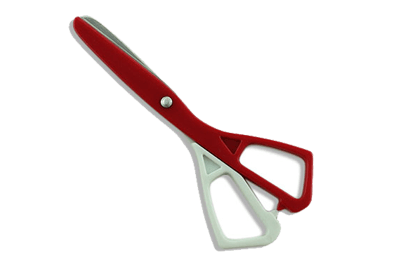 But most of our scissors can offer flexible MOQ for our clients. So it can be easier for you to handle different situation. 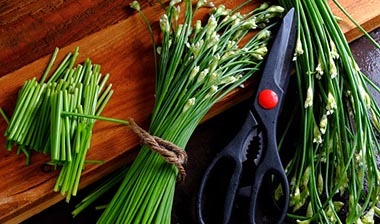 Our scissors not only with good quality, but it's also eco-friendly. All the materials of scissors we used passed various testing. And it does not release any chemicals. 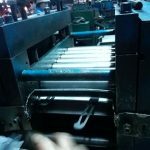 So you don't need to worry about import issues when you are sourcing with us. 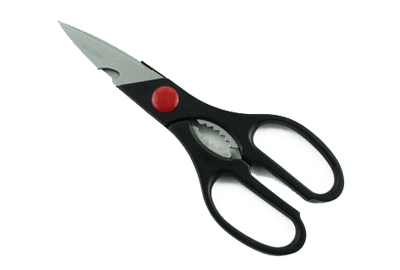 We have hundred of thousands scissors; you can choose the existing style we have, or send us the scissors image or drawing you want. 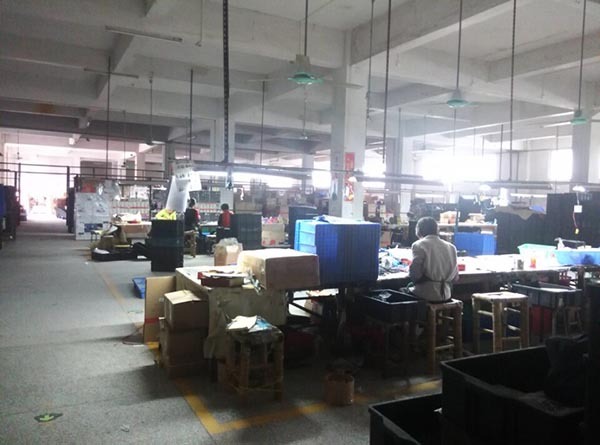 Any ODM OEM service is welcome. So you will have a wide option. Homebuild Co.,Ltd. 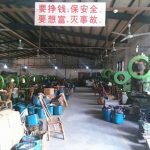 is a specialized Scissors & Shears manufacture in China. 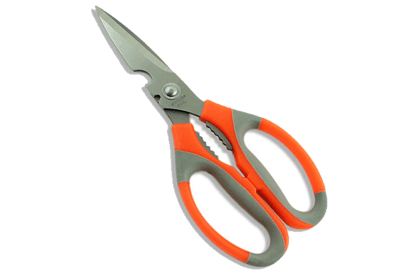 HomeBuild is a specialized manufacturer of scissors in China. 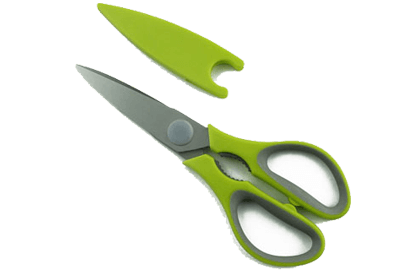 Our main products are multi-purpose scissors, such as Kitchen Scissors, Household Scissors, Office/Student scissors, etc. 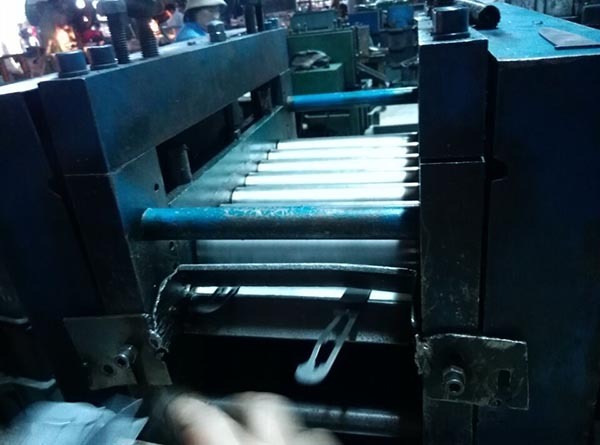 When you are sourcing with Homebuild scissors, no matter how complex or simple each scissor may be, care is taken during manufacturing.Which guarantee a superior quality finished product. 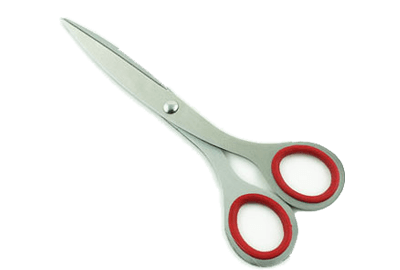 We are proud to supply you with high-quality scissors and best service based on our efficient management and professional work teams. Then we can get win-win in our market. 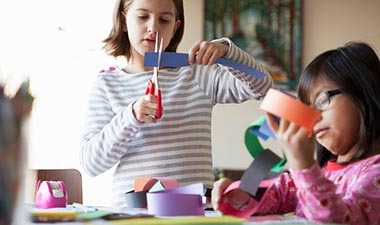 After years of development, we realize that the most basic reason behind the creation of any scissors ultimately boils down to whether or not it provides the solution to customers' problem. Had a wonderful experience working with HomeBuild and its fabulous team in past two years. Their super fast delivery mechanism is highly commendable. Their brilliant customer support provides prompt response for all the queries. 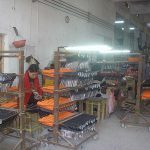 So I'd love to introduce Homebuild to as your reliable scissors supplier. Any Inquiry or question, Suggestion are welcome, the more details the message with, the more quickly response you get.